I know this is very emotional and hard staff to see, you can just imagine how it is to live! Somebody, needs to tell their story. I have decided to do it. Not only help, but also to create awareness in Ukraine about the plight of kids. 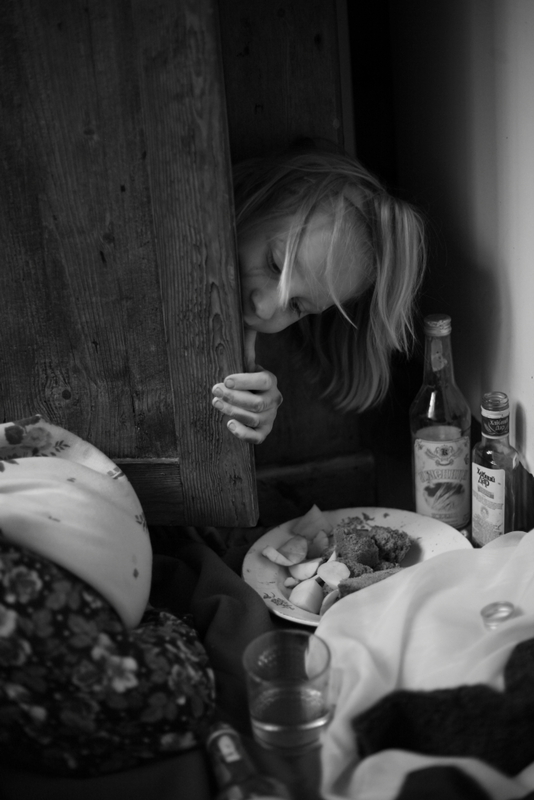 The mama punished her child, put her in cupboard …. sometimes the children are left for long time alone, and they survive with potato peelings and bread. This is a picture where we are acting the real situations. What are you thinking when you see this? I just returned yesterday from the Friends’ House in Piski. What a strong print this overnight visit left in my heart! Having known Mirjam and Boas for 3 years and having seen so many pictures of the kids and this house and having heard the stories of these kids, it was truly amazing to meet them in person. This little village reached via a road taking us through the perished sunflower fields is a unique environment that Mirjam and Boas have created, not only the material side of having renovated this house to become a home, but most of all the atmosphere of love and caring that is so touchable in that place. These kids are so blessed being taken care of my them. And fighting for the children’s rights in these unbelievable situations they have been facing these last few months. Big hugs to all of you, the little ones and the bigger ones, boys and girls, and thank you so much for everything, for having given me the chance to get to know you in your everyday life. I think you photos are artful, genius, Spirit inspired vehicles to tell the truth about Ukraines children. Thank you for your ministry!